This weekend we held our first ever Massachusetts States Tournament! Congratulations to all of our winners and participants, everyone worked hard, and it showed. 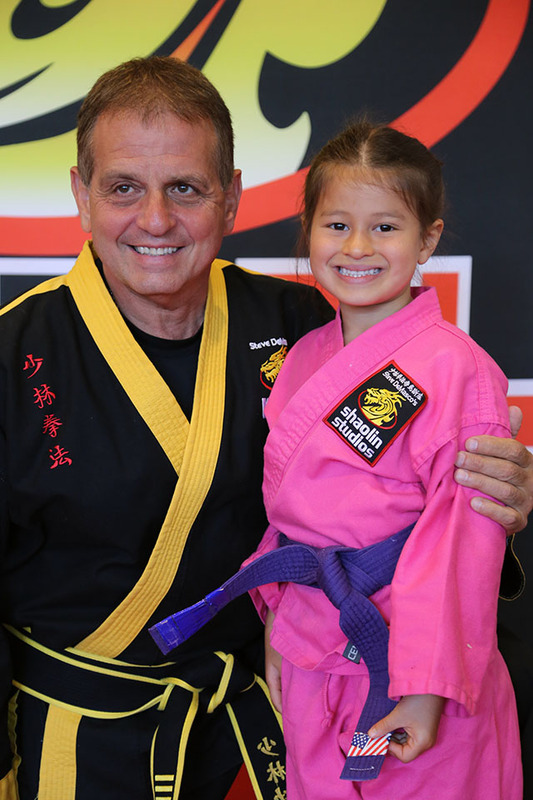 Grandmaster DeMasco demonstrated several self defense techniques and the kids had a great time. Keep training, the nationals are next!